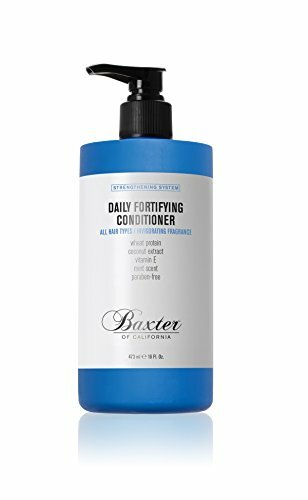 This lightweight conditioner moisturizes and detangles hair leaving it looking revitalized. The final stage in our shampoo and conditioner “Strengthening System,” contains wheat protein and vitamin E that leaves hair with that desired shine and smoothness. Coconut Extract delivers natural nutrients essential for scalp nourishment and hair hydration. Also features an invigorating mint sensation that not only tingles throughout your hair treatment but leaves your hair smelling fresh and clean. 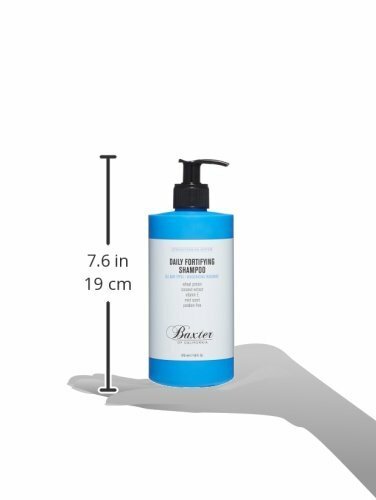 We can proudly say that this is our best shampoo and conditioner, so we strongly suggest using them together for the full shower experience yet!